We are a group of parent volunteers who serve two year terms looking after the administrative aspects of the school. Every year, there are position openings and we welcome parents to serve on council. Additionally, all council meetings are open to interested parents. 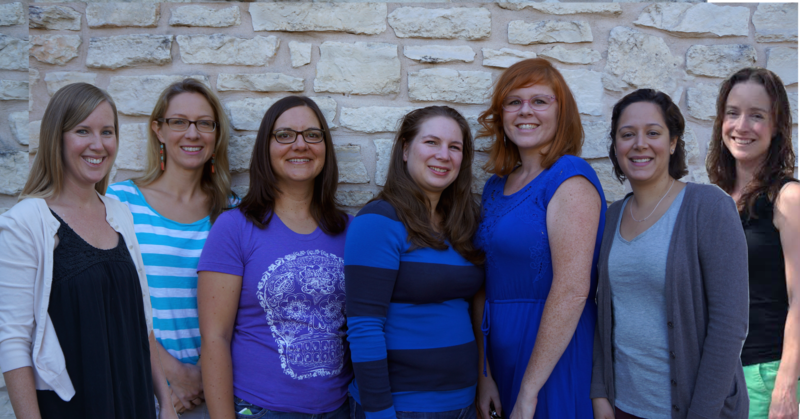 From left to right: Allison Assunto, Amber Pearson, Amy Degner, Heather Roell, Stephanie Rieper, Claudia Ullrich and Kristen Pope.